You’re about to see one word a lot, but luckily, that word is CHOCOLATE! 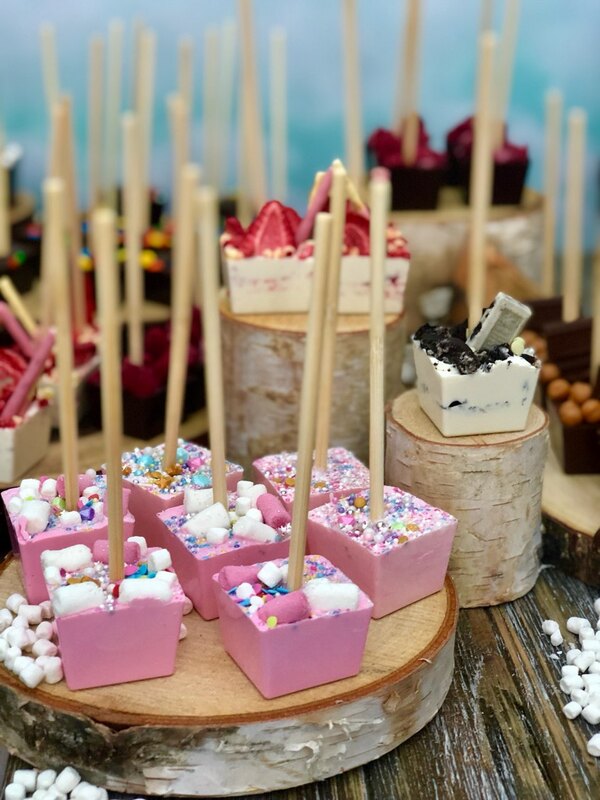 Here is your ticket to the ultimate hot chocolate experience, with Ticket Stick Hot Chocolate Pops! 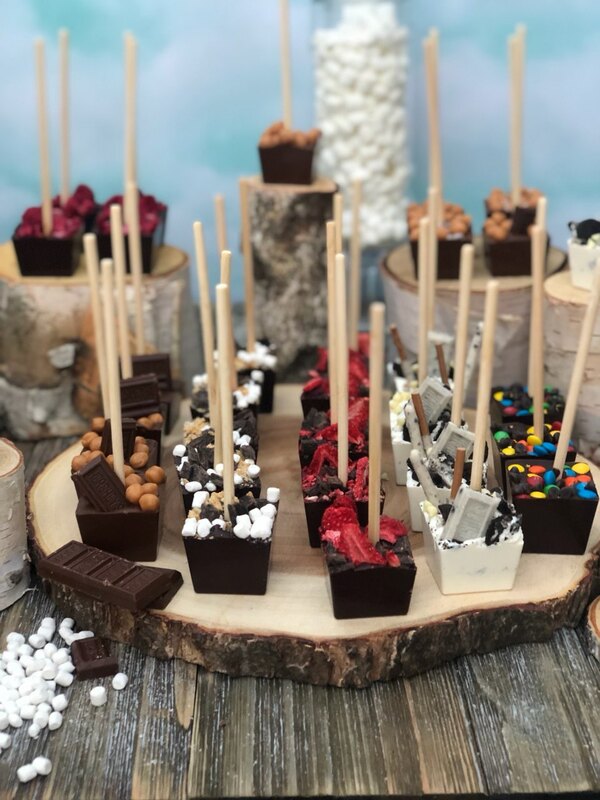 Simply select your flavor from our Hot Chocolate Pop Bar, submerge the chocolate in hot water, and in a matter of moments you’ll have rich hot chocolate made of melted gourmet couverture chocolate. With seasonal flavors for every occasion, along with traditional chocolates, there are so many sweet options to choose from. Chocolate-laced Peppermint to Pumpkin Spice, Salted Caramel to Funfetti, traditional milk to delicious dark chocolate, and more are all awaiting their moment to be melted in a mug! Let your worries dissolve away faster than our Hot Chocolate Pops, at the Vita Perfetta Hot Chocolate Pop Bar!